I want to introduce a book to you. 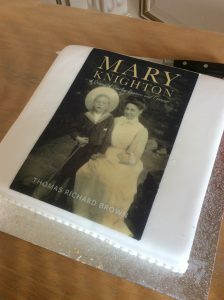 Other than my own it’s the first book that Three Shires Publishing has seen through from beginning to end and it is Mary Knighton by Thomas Richard Brown. When I started offering my services to other authors who wanted to publish their work I wasn’t sure what to expect, or what I would end up doing. What I have found is that I’ve needed to be adaptable and to mould my services into whatever my client wants. I’ve run a few workshops now and several one to one sessions and everyone is after something different. Fortunately this suits me well as I like tackling projects flexibly. It keeps me from getting bored. So if you are interested in getting your work published, but are not sure if I do what you want, come and have a chat and we can see if my way of working will enable you to end up with your own book in your hand. How great would that be? In June 2016 Richard Brown contacted me having seen my advert locally to see if we could do some business. We met, we talked and having got on well we decided that yes, we could. 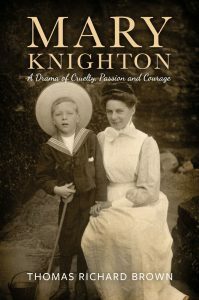 Richard has several books in mind to publish but his first one is this, Mary Knighton – A Drama of Cruelty, Passion and Courage. It is historical fiction, the story running from 1898 until around 1930 and is set locally to me, which adds extra interest and great potential for sales in the area. The Story of Mary Knighton is played out in the rural backwater of north Bedfordshire and describes the lives and often harsh existences of the yeoman stock from which she comes. It starts in 1898 as she is ending her schooldays and contrasts the rural idyll with the isolation and cruelty that country life can bring. Mary is headstrong, passionate and alluring but, after a promising start to a career in fashion, circumstances conspire against her and she is eventually forced into a hapless marriage. How she copes and overcomes her misfortune is compellingly told and her relationships with others develop as the story unwinds. Discussions took place on splitting the book into two which would have been ideal but the natural split was at around two thirds through rather than a convenient 50/50. Also there is a terrific prologue and epilogue that work very well when it’s one book but less well with any division. It took a year to eventually get this book published. We took our time. It is a huge book, it needed that time and we wanted to put out something we would all be proud of. And we are. The photo for the cover was provided by Richard and the woman in the photo is who Mary Knighton is vaguely based on, because some aspects of this story are not complete fiction. The cover was designed by SilverWood Books. It is classy and fits very well into the historical fiction genre. I saw myself as the project manager for the production of this book. My main role was to do the formatting and all the back office stuff required, including the uploading to the various platforms. My main concerns were whether we would ever even manage to get this into the size constraints of Kindle Direct Publishing and Ingram Spark because we were going to do a paperback not just an eBook. It ran to 812 pages which is pretty much at the extreme of the print on demand possibilities. 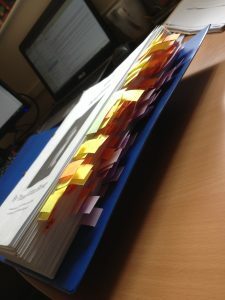 There were issues, many of them and I learnt new things, such as adding an index to a paperback. 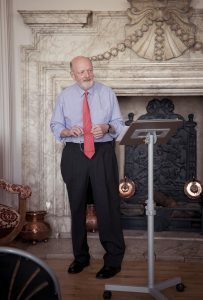 In June 2017 Richard had his book launch and like everything else he does it was done in style. The invitations were in A5 greeting card format with the front and back covers of Mary Knighton adorning the outside. 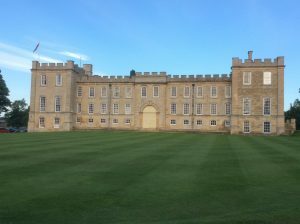 It was held at Kimbolton Castle. There was celebratory fizz and canapés and it was a deliciously warm summer’s evening. 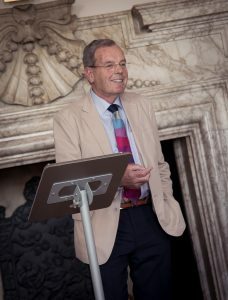 Dr Roger Pierce entertained the packed room with a fabulous introduction to Mary Knighton. 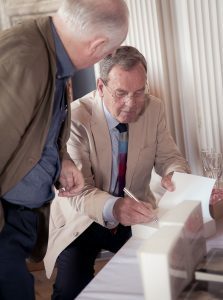 …and the crowd then queued up to get their copies signed by Richard. 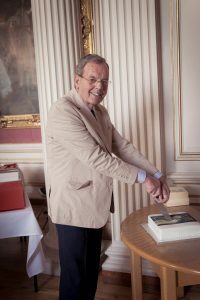 It really was a fabulous evening and Richard deserved all the congratulations that came his way. Mary Knighton is selling well, gathering reviews on Amazon and it is good to see her out there and finding new readers every day. Like I said before, if you want this to be you, send me an email on mary@threeshirespublishing.com and we can have a chat. ‘I first came across Three Shires Publishing and it’s owner Mary Matthews when I answered an advertisement offering assistance to those with written work that they were unable for one reason or another to get published. I had a script of a novel I had written, ” Mary Knighton”, for which I had been trying to get an agent and subsequently a publisher, but had had 31 rejections and was at a loss as to where to go next. I had been advised that self publishing was the way to go but found the process far too complicated and required skills that I did not possess. 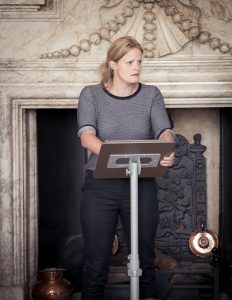 Three Shires Publishing run seminars on self publishing but I was unable to attend the first one, so I was given a quote for Mary to read the script and given her opinion. I was advised that the work had sufficient merit to warrant self publication and I engaged the services of Three Shires Publishing to complete all the tasks in the process that I was unable to do myself. Many steps were involved and firstly Mary read the text and made alterations and then handed it back to me to do the same. She then advised on the appointment of a cover designer and also a final independent proof reader. 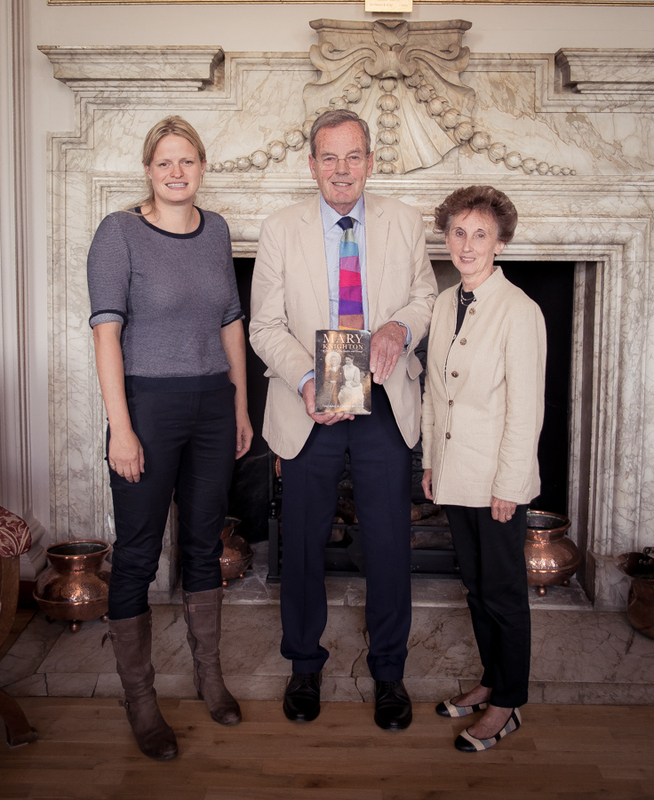 When the novel was in the best state we could get it Mary contacted Amazon with a view to publishing as soon as possible. This involved KDP (Kindle Direct Publishing) and Ingram Spark. The result of all this work was that in April 2017, just under a year after I had answered the advertisement, “Mary Knighton” went on the Amazon web site to either be down loaded onto a Kindle, or as a print on demand paperback. At the same time, I had 240 copies of the book printed and are selling those myself. 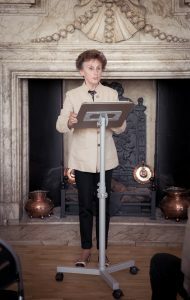 I organised a book launch for the novel in early June and am now in the process of promoting the sales.